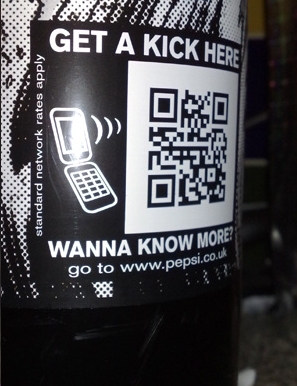 Point the lens at a QR code and the information linked to it opens. That could be a web page, an app, a video clip, a business card, your contact phone number which is then dialled. Infact, it could be pretty much anything. A QR code is a very convenient way to get people who are on mobile devices to take a look at your content. They don’t have to find your app’s URL, nor send it to their phone. 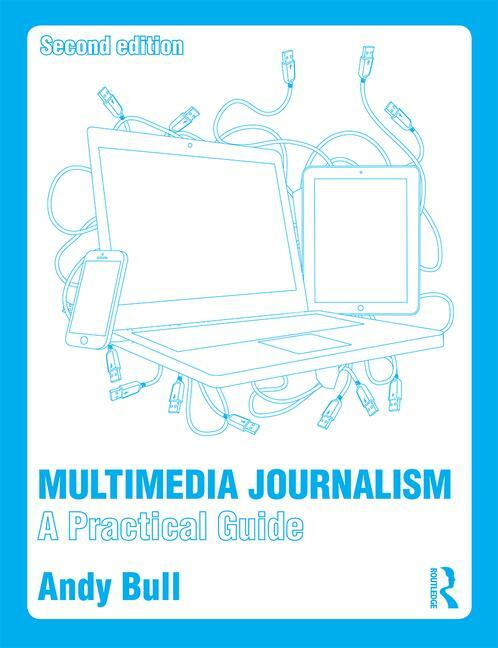 So wouldn’t it be a good idea if you could link in this way from print and from static websites to your mobile ones? You can, but you have to be able to write QR codes - generate them - so that others can then read them. So you need a QR writer as well as a reader. Sometimes these can be present in the same app, other times you need separate writers and readers. And, because Kaywa's code reader is only currently available on a limited range of phones, I've also tested out two other QR read-only apps: QR Scanner and QR Reader. Let's take a look at them. but if you can't stand the suspense of a compariosn, let me tell you right away that the combination I recommend is Kaywa as your QR code writer and any of the other three apps menioned for code reading. Go to http://qrcode.kaywa.com/ and open the app. The interface asks you to paste in the URL of the site or other destination you want to create a QR code for. I tried it with several of MMJ's online presences, and you'll see the results below. If you want to test them, have one of the app readers mentioned, or another if you prefer, loaded onto your phone, open the app and point to the codes below. You'll find code readers in any app store. I’ve found AT&T’s Create-a-Code works well, but there are some significant restrictions on it's usefulness. For one thing, you appear to have to use AT&T code reader to get them to open. 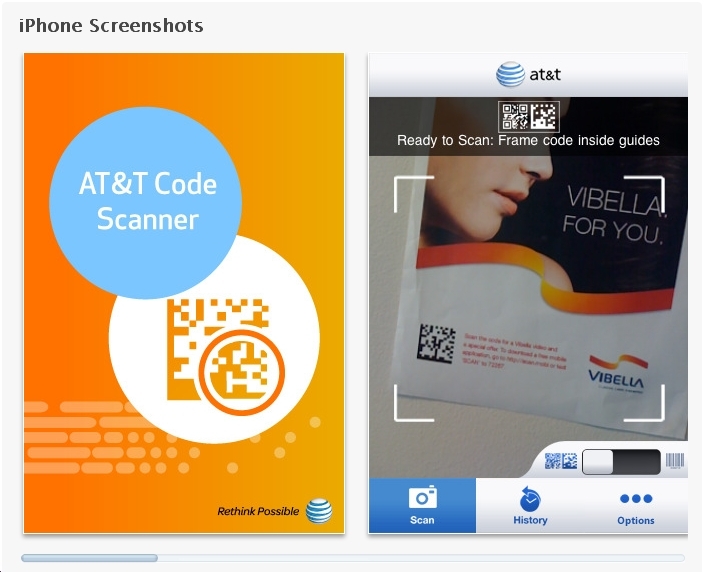 In the three other code scanners I tried, none would recognise te AT&T code I had generated. And Create-a-Code only allows you to create five free codes for personal use, and they only remain valid for a year. They say: “You can create codes that, when scanned, connect users to contact information and websites you choose such as v-cards, favourite websites, blogs, and much more. You can share your codes with friends, family, and colleagues on business cards, stickers, websites, or even on social network sites like Facebook, Twitter, and LinkedIn. “To scan codes you create with your AT&T Create-a-Code account, you'll need the AT&T Code Scanner. Go to http://scan.mobi on your mobile device, text 'scan' to 72267, or go to your favourite app store. Here are the four codes I generated - I couldn't get the app to writer to recognise my Twitter URL.